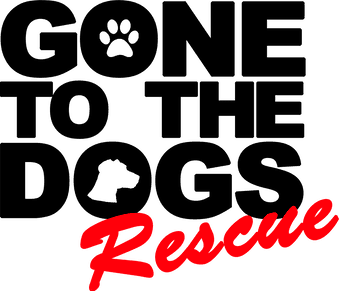 Adoption Contract - Gone To The Dogs Rescue Inc.
By submitting my electronic signature, I agree to the terms and conditions of adoption of the pet named above from Gone to the Dogs Rescue Inc. on the date above. I accept liability and ownership of the above mentioned dog on the date above. In the event I can no longer keep my adopted pet, named above, I agree to notify Gone to the Dogs Rescue in writing by email: info@gonetothedogsrescue.org and provide 14 days’ notice of return of my adopted pet. In the event I can no longer keep my adopted pet, named above, I agree that I will transport, or provide transport back to where Gone to the Dogs Rescue Inc. directs me to take my pet.